Whitewater Derby Website CLICK HERE! The Hudson River Whitewater Derby, begun in 1958 celebrates the Logging Industry and many years of river driving that utilized the Hudson as the highway to the mills in Glens Falls. 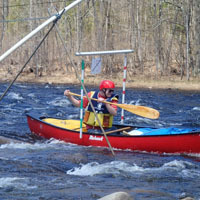 The Hudson River Whitewater Derby, the nationally known canoe competition originated in North Creek in 1958 by the Johnsburg Fish and Game Club, started as a one-day eight-mile downriver race. There were 25 craft on the river representing 44 entrants. The Slalom Race was added in 1959 making the Derby a two-day event. 2019 is the 62nd Year! The North Creek area has a wide range of accommodations ranging from glamping (luxury camping), full service hotels and resorts, motels, hostels, and bed and breakfast lodging. In addition there are many AirBNB and VRBO private short term rentals. Full service camping is available near Indian Lake and informal camping is available near 13th Lake in North River. 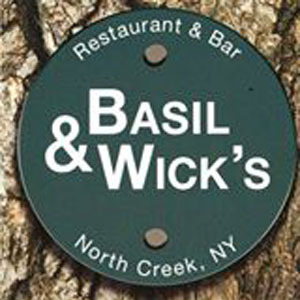 Dining choices range from simple pub fare to full service and award wining dining. Apres recreation is always fun! 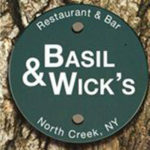 Enjoy Becks, Basil and Wicks, The Pub at Garnet Hill and The Barking Spider. Downriver Race Finish The Riparius Bridge – Head upstream for good viewing! Join us! After Race Awards and Party!